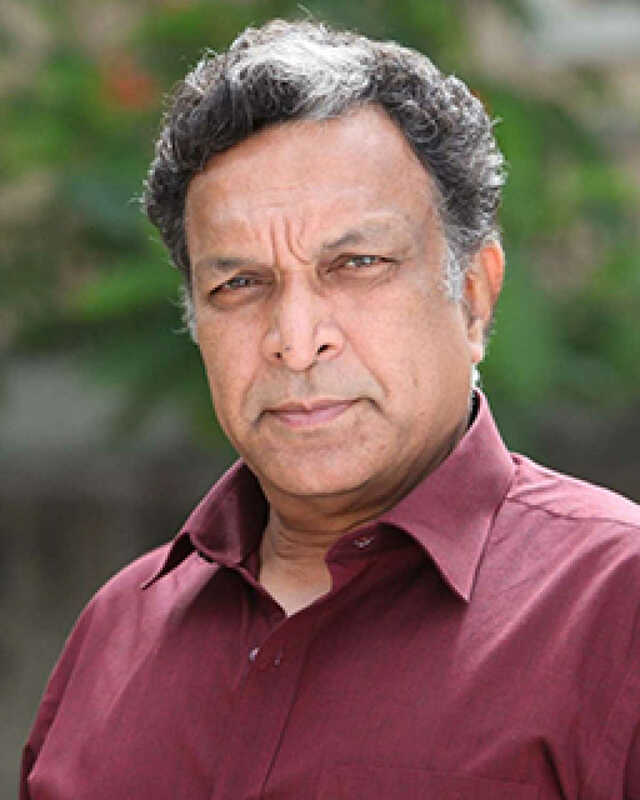 Nassar is known for Syeraa Narasimha Reddy(2019)	,Veermahadevi(2019) and Kolaigaran(2019). Do you look like Nassar? Rajinikanth, Vikram, Vishal, Nassar, Prabhu, Revathy, Suhasini et al light candles in the late writer-politician's memory. How can such beautiful art emerge from the collaboration of a genius and a fool, the actor-director still wonders. The actor's newly launched political party has released a list of 15 'key members of the party' today (27 February). A Malaysian Tamil daily put out a report suggesting the film stars had gone to the country with a begging bowl. I declare that I wish to represent "Nassar"